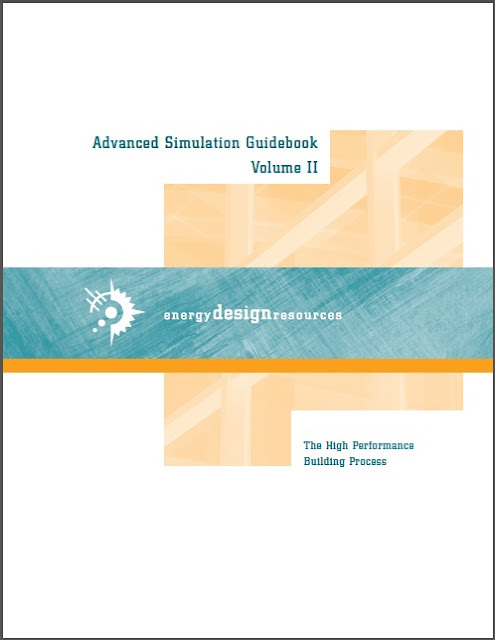 This second volume of the Advanced Simulation Guidebook series is intended to teach readers about the high performance building process for commercial new construction. The goal of the high performance building process is to create buildings that meet owner and occupant needs in terms of energy efficiency, thermal comfort, and other sustainability areas—and do so in a way that reduces the necessary design effort and construction cost impact. Commercial new construction projects in California have a long history of achieving exemplary energy efficiency, particularly when compared to the level of efficiency typical of projects in other parts of the United States. Since the introduction of California’s Title 24 Standards in 1978, Golden State projects have been required to comply with one of the most stringent energy codes in the world. 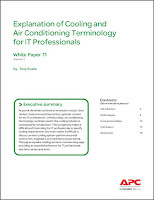 The performance requirements in Title 24 have been continually revised over the years as new energy technologies and design techniques have become available. 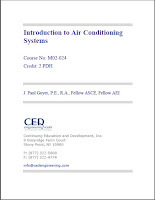 The current Title 24 Standards require a high level of energy efficiency, and compliance with these standards is not a “given” without employing an integrated design process and efficient building systems.